Mother’s Day Decoration Ideas + Vegan Cherry Cordial Recipe! Easy Mother’s Day decoration ideas for hosting a beautiful flower-themed party. From the smallest details to setting a flower-inspired table + a recipe for rose-shaped vegan dark chocolate cherry cordials! Mother’s Day is one of my favorite holidays because I love to celebrate my mama and make her feel special! She does so much for us every day of the year that she definitely deserves a day to be pampered and spoiled. On Sunday, my parents came over to my house so we could celebrate my special mama and spend the day together. We had so much fun that I wish we could re-live the day over again! This is a sponsored post written by me on behalf of NABISCO Cookies and Crackers. All opinions are 100% mine. Why should your party only have one theme? A mashup is the best of both worlds and it’s double the fun! Tips for hosting an ugly Christmas sweater and cookie swap party together as one awesome party! Let’s face it– throwing a Christmas party is a lot of work. Most people would rather go to a Christmas party instead of hosting one. Am I right? Yep, I see you nodding your head over there! You already have so much going on in December, the last thing you have time for is throwing two holiday parties. So, why not combine them and have the best holiday mashup party ever?! Doesn’t an ugly Christmas sweater cookie swap party sound fun? We thought it was a blast! 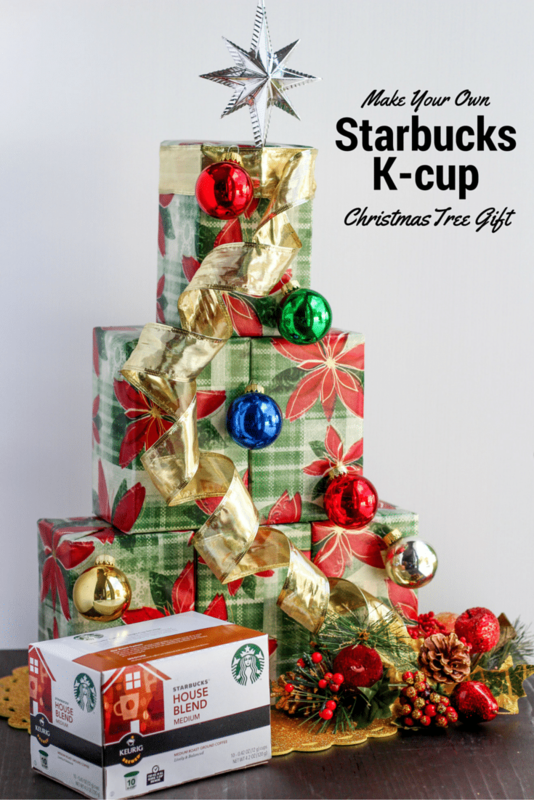 Follow my easy tutorial to make a Starbucks K-cup Christmas Tree for a hostess gift or for someone that loves coffee! Christmas is only 18 days away! How did this happen? I have so much to do and not enough time to do it all. I started my Christmas shopping in August, and it felt like I had so much time to get everything else done. WRONG-O! Somehow my favorite day of the year has crept up on me, even though it feels like I’m waiting for it all year-long. Do you feel like that too? Are you ready?